Can I file RTI for Status of a complaint ? 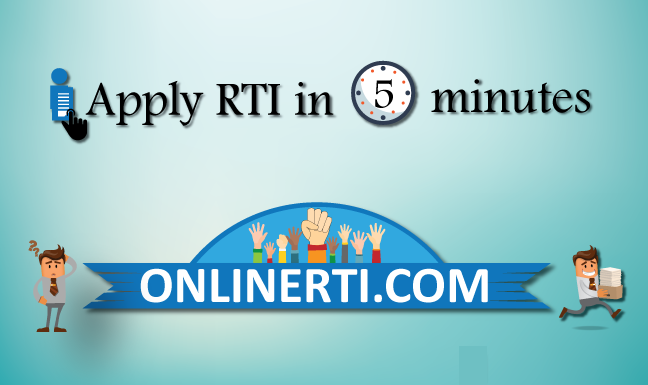 Yes, you can file RTI to know the Status of your Kanyashree Prakalpa Scheme Application. Kanyashree Prakalpa Scheme was introduced by the Department of Women Development and Social Welfare, Government of West Bengal to improve the status of girl child in the State. The application should be addressed to the concerned "Public Information Officer (PIO)" along with the Application No. and Date and seeking details such as recorded reasons for delay in processing the Application, tentative date as to when the application will be processed and the benefits under scheme will be disbursed, etc. Department of Women Development and Social Welfare is a "Public Authority" as per Section 2 (h) of the RTI Act 2005 and accordingly the Schemes introduced by the Department come under the ambit of the Act.